$10,880,114.72 on hand. Again, yes, but the eventual republican nominee will have all the money they need. Well, it is a contested primary and you have to act like there is no tomorrow after August 2nd. Yep, you have to act like there is no tomorrow after August 2nd. That’s probably enough left over for the weekend. Oh, that’s definitely enough for the weekend. 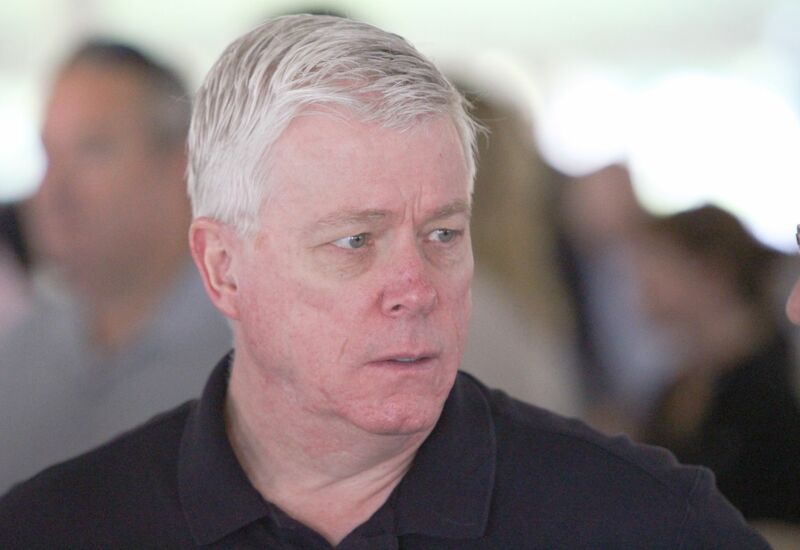 Peter Kinder (r) [2015 file photo]. Now, if there was only some television advertising time available somewhere in Missouri. Know anyone who can spend $1,000,000.00 in two weeks? Just asking. $10,193,195.38. Yes, but the eventual republican nominee will have all the money they need. Aw, we were hoping to get a souvenir campaign button. A lot of media. A lot. Vehicle wrap! Strategery. Lots of media. Research. Media Advertising. Is that like “plastics”? Polling. They know. Signs! So wastefully old school. 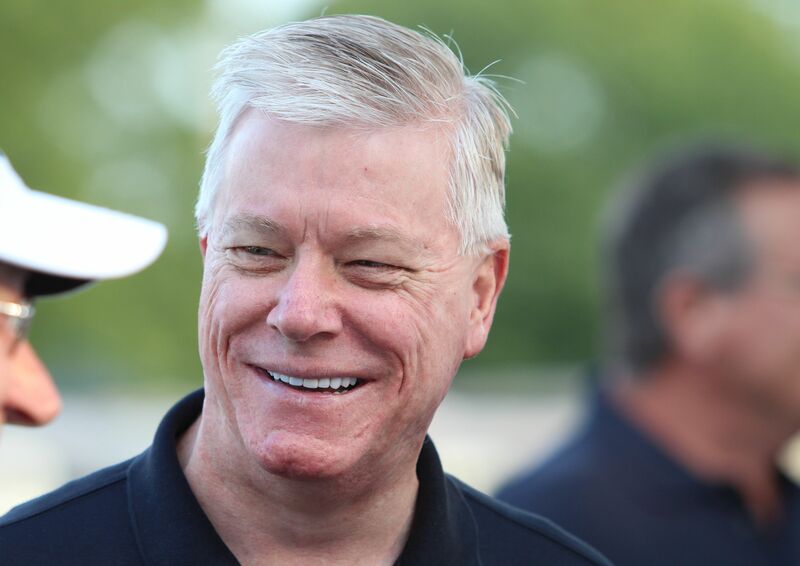 Between Eric Greitens (r) and John Brunner (r) bashing each other via television ads in constant rotation and Catherine Hanaway’s (r) disjointed “run for the hills” ads, all enriching the broadcasters in Missouri media markets, Peter Kinder could be the last republican candidate remaining after the primary. Maybe not. Heh. Sign tools. Now that’s old school. What the hell are “demographics”? Campaign signs! Still plenty of money for media buys. We’ll find out what worked in two weeks. Campaign Finance: Why are we not surprised? John Brunner (r), Eric Greitens (r), and Catherine Hanaway (r), Peter Kinder (r), they all have the cash to compete in the primary. Pass the popcorn. 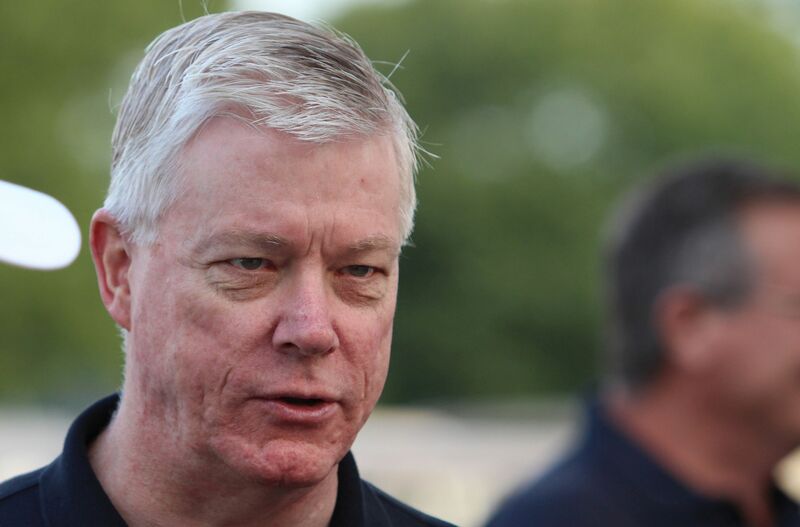 Peter Kinder (r) [August 2013 file photo]. Alrighty then. John Brunner (r) , Eric Greitens (r) and Catherine Hanaway (r) each just took a big breath. @ssnich Go for the restroom, stay for the glass of wine. “By inserting itself into North Carolina’s lawmaking, the Obama Justice Department is overstepping its authority in violation of the 10th Amendment to the Constitution. It justifies this overreach by unilaterally redefining federal anti-discrimination law, something only Congress has the authority to do. We saw this on the local level in February when the full force of the federal government was unleashed in a similar way on the city of Ferguson. The DOJ told Ferguson officials they could either accept an agreement the city couldn’t afford, or fight a lawsuit they couldn’t afford. “Now, Attorney General Loretta Lynch and her DOJ cohorts are threatening action against North Carolina for the ‘crime’ of wanting to designate bathrooms in government buildings for men and women only. If the federal government can force states to bow to its command over bathroom policies, is there anything beyond its reach? Candidates filed their second quarter campaign finance reports with the Missouri Ethics Commission on Friday. There are quite a few people running for governor who have raised a lot of money. Well, that was a really good quarter. That’s a really, really good cash on hand. John Brunner’s (r) campaign spent a lot of money. But, then again, it has a lot of money to spend and knows where to get more. That’s a lot of money. And still, a lot of it from out-of-state. Meh. A million from one source at the beginning of the process certainly helps that bottom line. Not a bad quarter. There’s always name recognition. Every little bit must help. We have no idea. But, it ain’t the United Automobile, Aerospace and Agricultural Implement Workers of America, is it? A familiar amount, just not as frequent.